Ready to Talk to a Design Build Company? 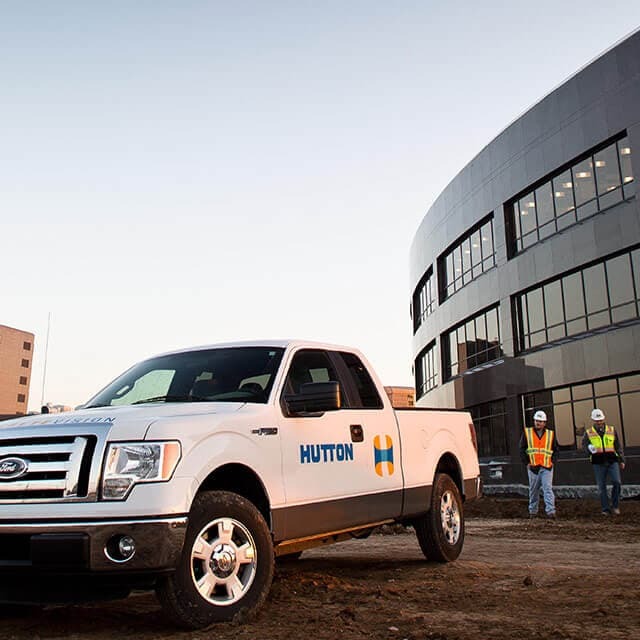 Contact Hutton Today. Ready to talk, learn more, have a question? Let us know and you will be hearing from us. Soon.